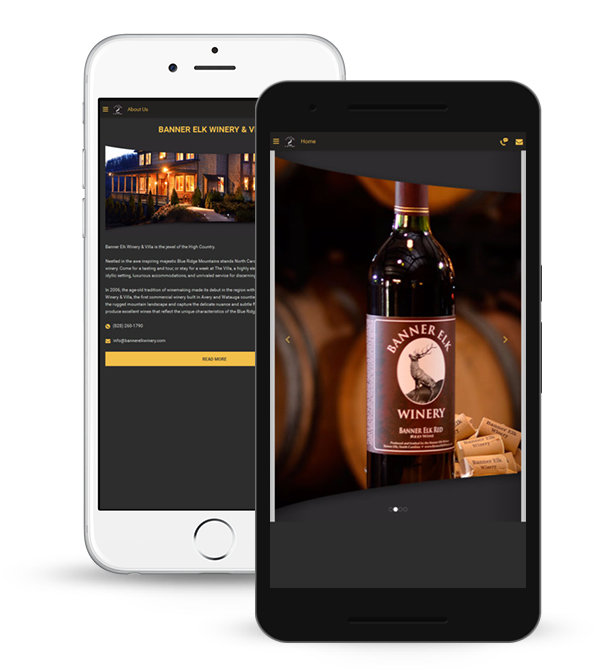 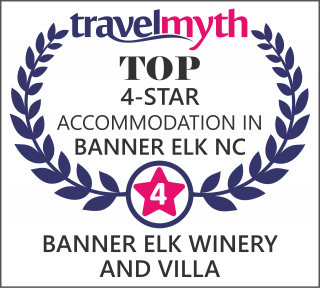 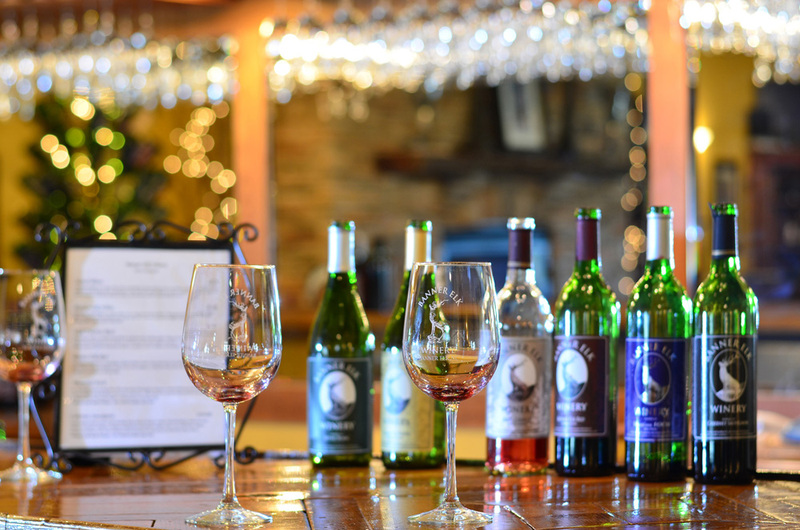 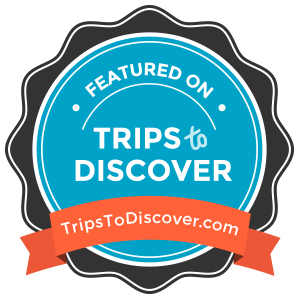 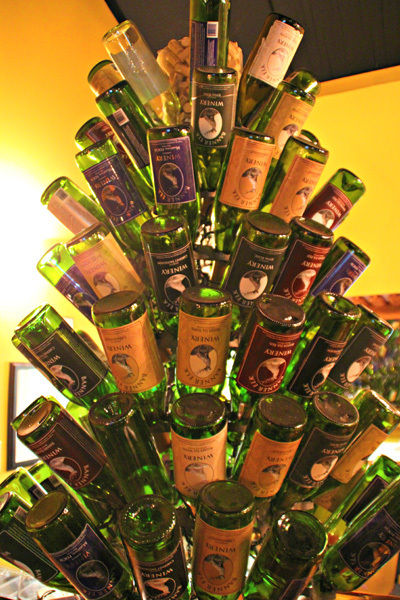 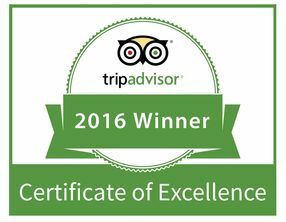 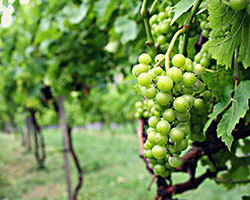 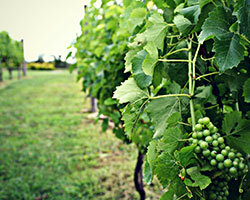 Banner Elk Winery & Villa is the most celebrated winery in North Carolina's High Country. 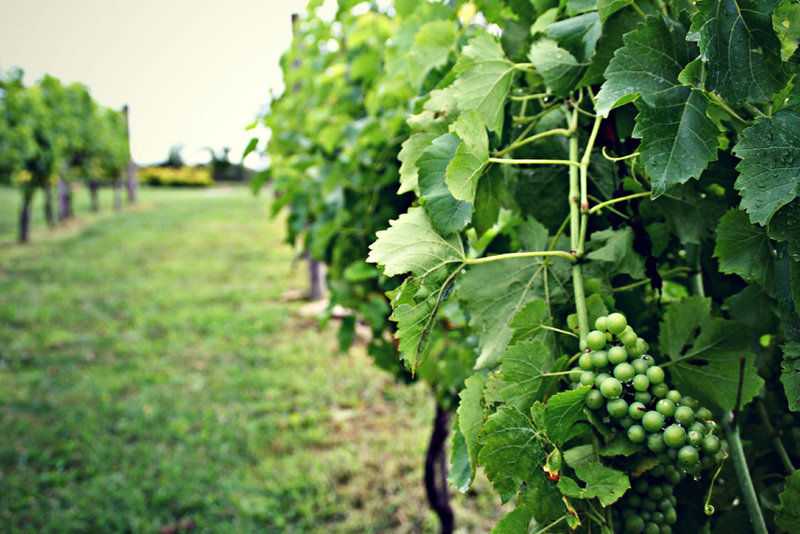 We continue to lead the region's commercial wine industry by providing guidance and encouragement to other local farms who are following our lead in planting vineyards with new French-American and American varieties of grapes. 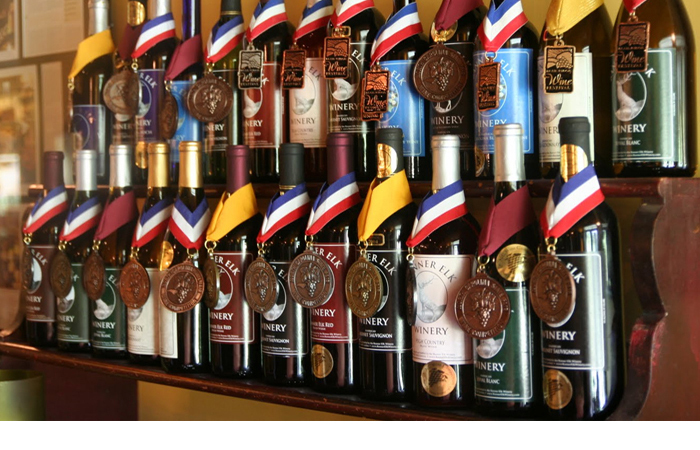 Awards received to date in 2013 include two Gold Medals at the 2013 International Eastern Wine Competition for the 2011 Banner Elk Red and 2011 Marechal Foch. 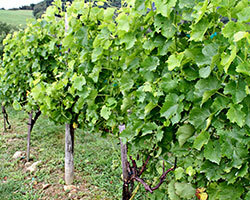 A Bronze medal was also recieved for the 2011 Banner Elk White. 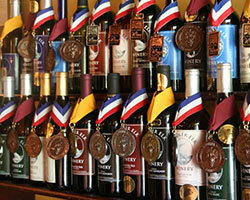 Held in Sonoma County, California, this is our first International competition. 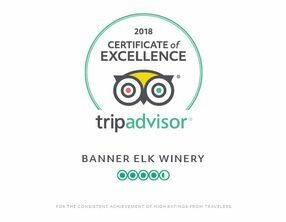 Notable awards received in 2012 include Banner Elk White with a Gold Medal in the "Other Whites" division at the 2012 NextGen Wine Competition in California, and the only Gold in this division. 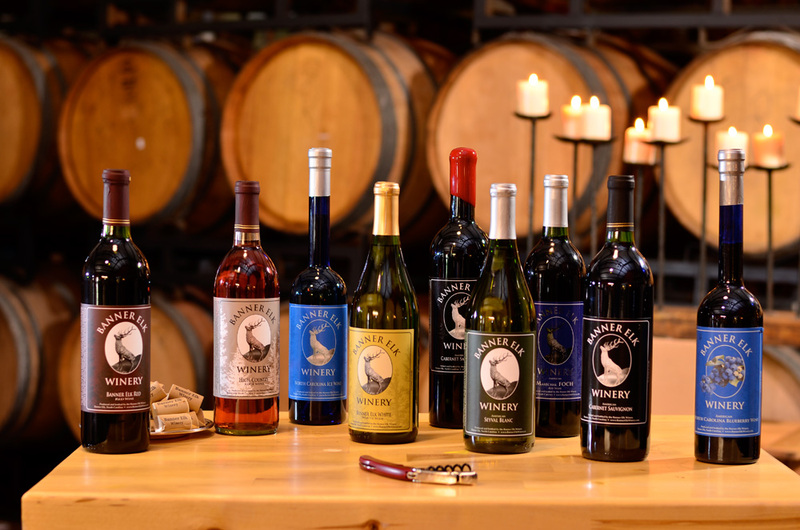 At the 2012 North Carolina State Fair Wine Competition, Banner Elk Winery brought home Gold Awards for our 2011 Cabernet Sauvignon (many years running) and the 2011 Seyval Blanc. 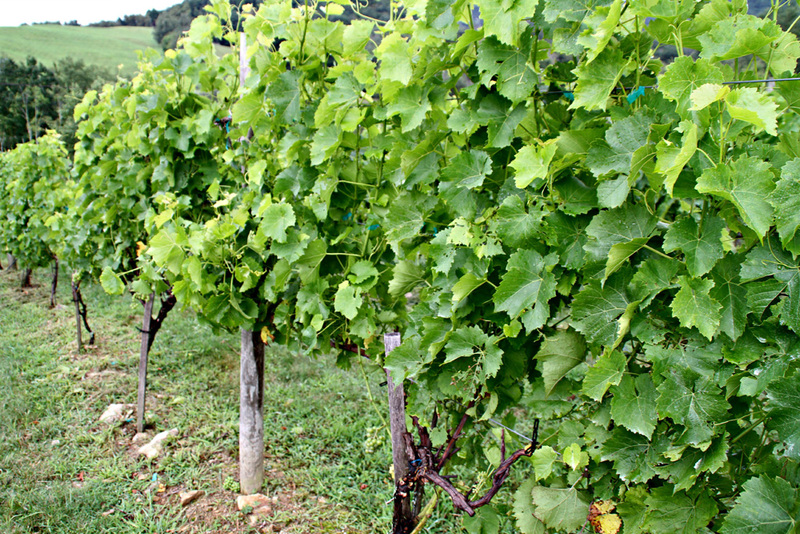 In 2011 at the State Fair competition, our 2009 Marechal Foch received the Best of Category-Red Hybrid along with a Double Gold Award. 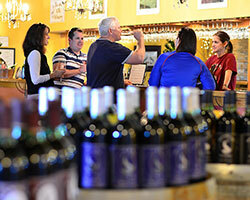 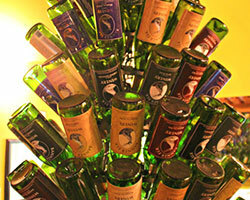 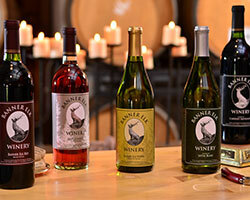 Our award winning Banner Elk Blueberry and Ice Wines continue to be popular. 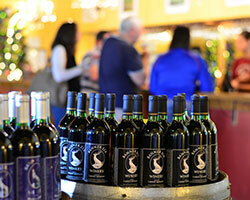 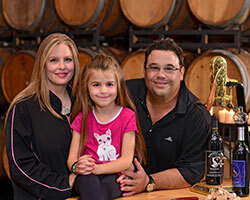 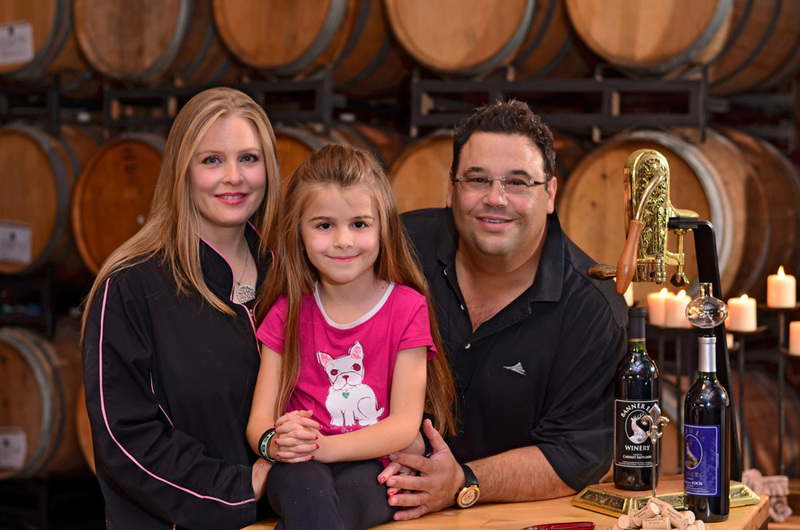 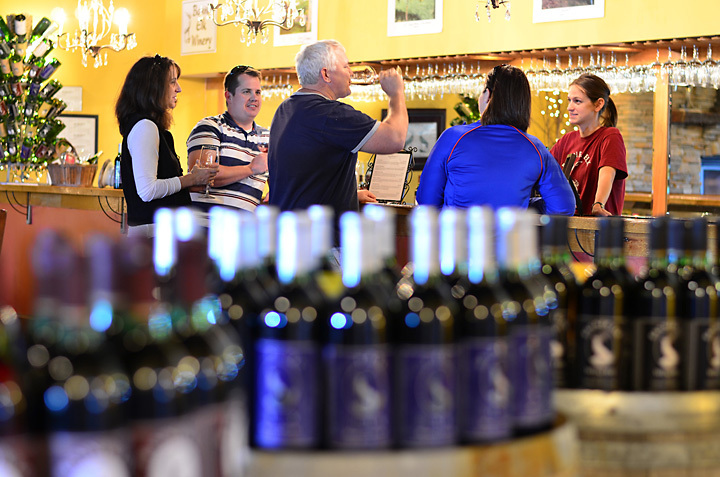 Stop in for a tasting year round, open daily from noon until 6:00 PM. 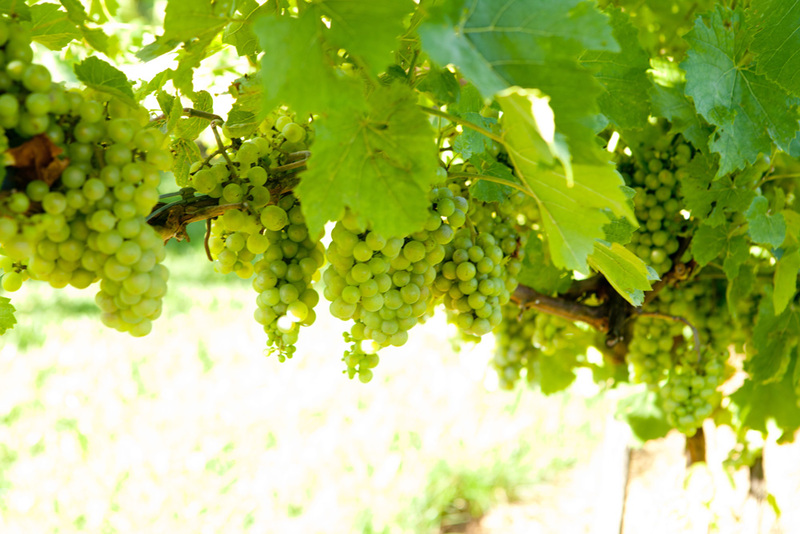 Our Seyval Blanc white wine is our 2015 vintage, celebrating our 10 year anniversary. 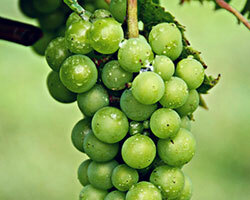 A semi-sweet that acts like a dry Riesling, with undertones of peach, pear and honeydew. 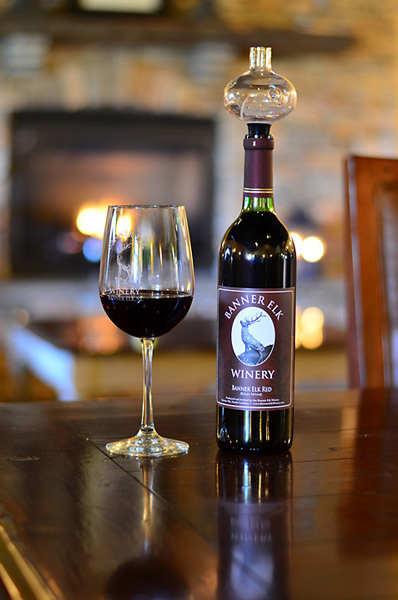 Our Marechal Foch is a rich, medium-bodied French-American Hybrid with soft tannins and flavors of blackberry, cherry, and plum, producing a wine of intense flavor and color with a smooth, velvety finish. 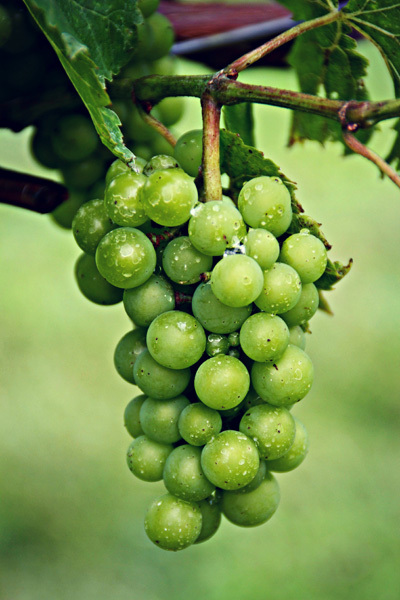 The Banner Elk White is a softer white wine blend of Seyval Blanc, Traminette, and Viognier grapes exhibiting essence of citrus, honey, and apricot coupled with a subtle sweetness. 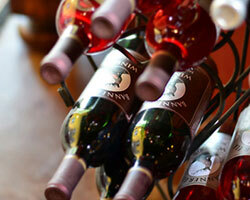 Referred to as a porch wine, it is perfect for relaxing with friends on a warm day outside. 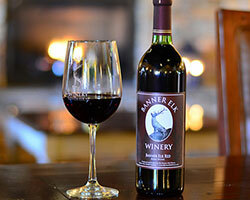 The Banner Elk Red is a winemaker's choice blend of cellared Marechal Foch, Petite Syrah, and Cabernet Sauvignon is medium bodied with expressions of cherry and raspberry against a backdrop of plum and toasted oak. 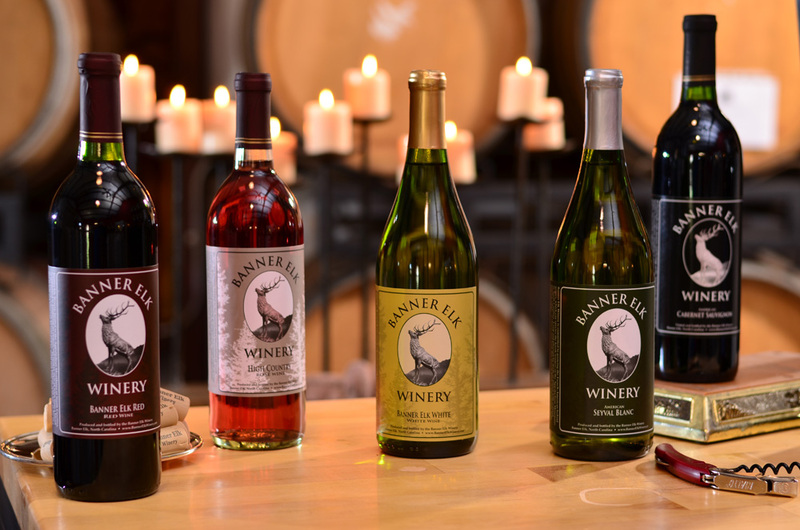 Produced on the site of our historic blueberry farm, our Banner Elk Blueberry Wine is a full-bodied and intense expression of bush ripened blueberries. 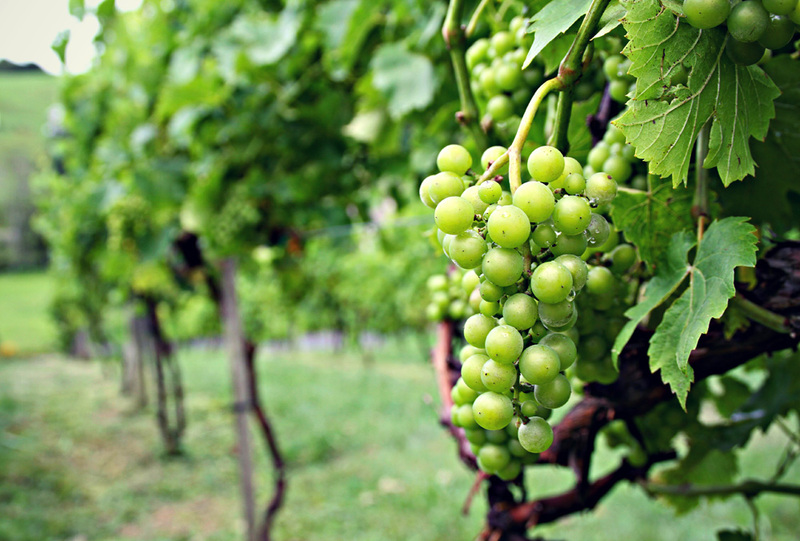 It is fermented while chilled to the optimal temperature to result in a fruit-forward and aromatic style that pairs well with vegetarian entrees, fresh fruits, and desserts. 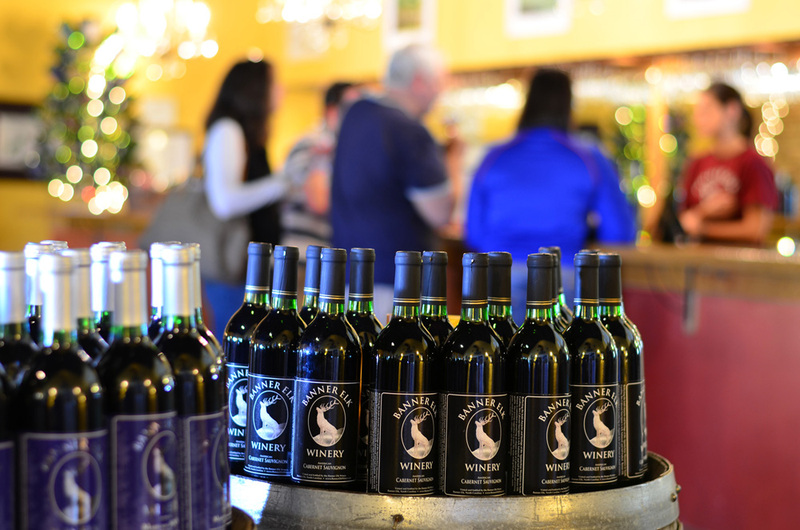 The newest addition to our wine offerings, this port-style dessert wine exhibits a strong aroma of jammy, slightly over-ripened blueberries. 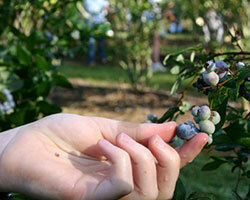 It has a soft, supple texture that coats the tongue with undertones of a classic homemade blueberry pie. 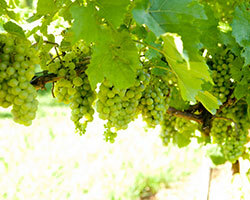 As a digestif, this wine can be served after dinner on its own or paired with bready desserts or cheesecake. 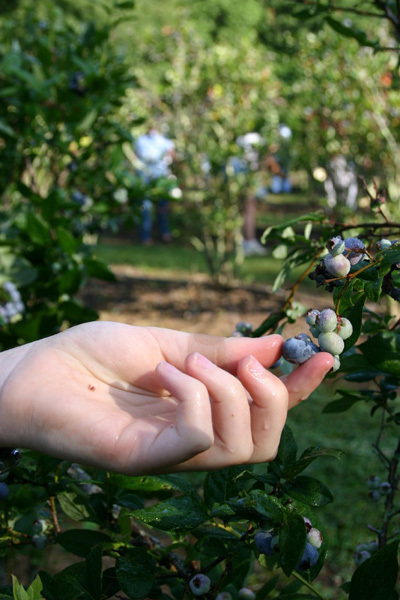 For the extra daring, try it drizzled over vanilla ice cream. 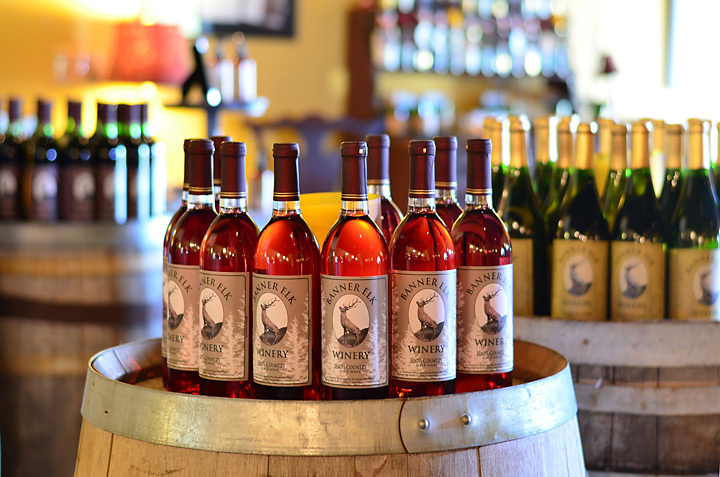 This unique Rosé is a blend of Cabernet Franc and Sangiovese. 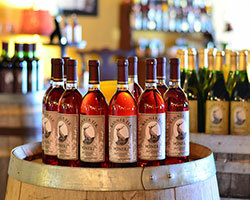 Unique for being a semi-dry Rosé, this wine is characterized by flavors of cranberry, strawberry, and white peach. 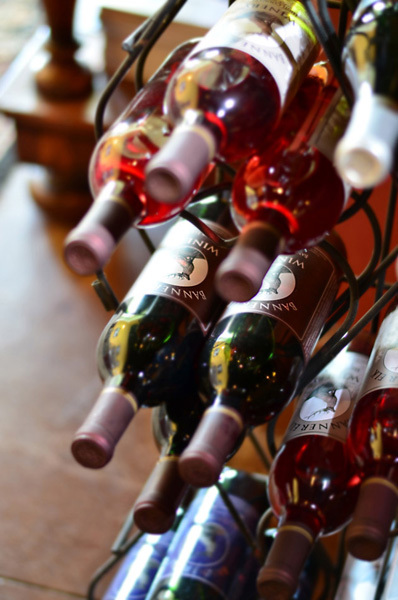 Our Rosé pairs with anything from chicken to chocolate, including pesto-and-garlic based pasta dishes, as well as barbeque. 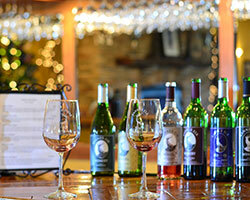 *Please Note: Wine Selections may change based on availability, harvest, and season. 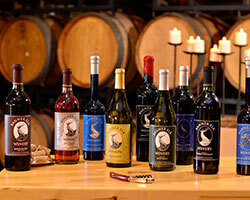 We continually strive to expand the variety of wines we offer to our customers.